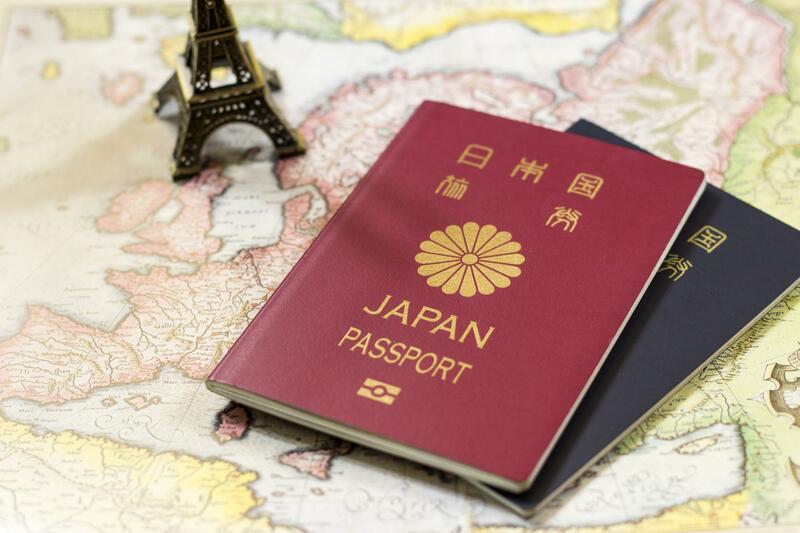 Japan once again topped the list of the world’s most powerful passport, with access to 190 countries, according to the 2019 Henley Passport Index. 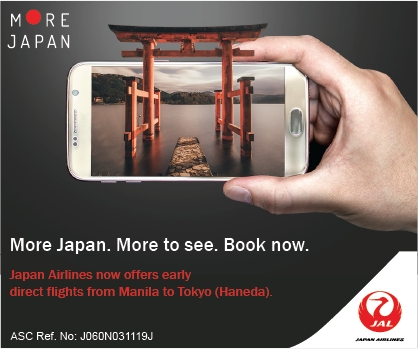 Closely behind are Singapore and Korea, with both having access to 189 countries. The dominance of Asian countries shows that countries in the region are “sustaining a high comfort level with mutually beneficial economic migration”, according to global firm Henley & Partners. Jointly ranked in third are European countries France and Germany, which enjoys access to 188 countries without a visa. Placing on sixth is United Kingdom and United States, which were once ranked as the world’s most powerful passport three years ago. With the impending Brexit, UK’s status hangs in the balance, as their privilege to travel to EU countries might be compromised. Meanwhile at the other end of the spectrum are Afghanistan and Iraq, which have access to only 30 countries visa free. The Philippines is ranked 70th, up from last year’s 74, and have easy access to 66 countries.